Fulfilling career aspirations of staff and providing them with adequate opportunities for development seems to have become a forgotten priority in companies’ employee engagement agendas. According to the latest CIPD/Halogen Employee Outlook survey, only 48% of employees reported that their career progression to date has met or exceeded their expectations. The survey of over 2,500 employees also stated that when asked about the factors that contributed to their career meeting their expectations, the most commonly cited factor was their own hard work and talent (76%). More than a third (37%) of employees also thought it is unlikely or very unlikely that they would be able to fulfill their career aspirations in their current organisation, compared to 30% who thought it is likely or very likely that they will. ALSO READ: Is your career management programme stuck in neutral? Learning and development was identified by the survey as one of the avenues companies could work on to improve career satisfaction levels of employees. 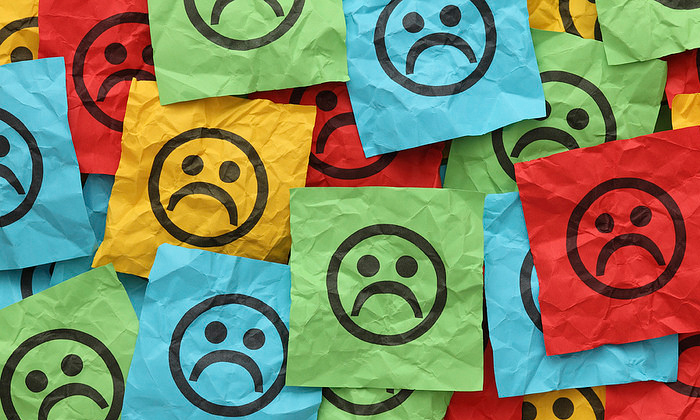 This was especially because 28% of employees highlighted they are either dissatisfied or very dissatisfied with the level of career training and development offered by their current employer. In fact, the survey also found a clear link between satisfaction with the level of career training and development and job-seeking intentions. Only 12% of those satisfied with the level of career training and development stated they were looking for a new job with another organisation, compared to almost a quarter (23%) of employees overall. Fresh graduates from one of Singapore's top universities earned a high median gross monthly salary of SGD$3,300 last year. .. In addition to Google and Facebook, home-grown companies like SIA and DBS were identified as employers highly desired by locals. ..
Because some adults simply do not grow up, here are some real stories of petty colleagues at work. ..